Be ready for hikes, a day at the beach, or staying in with your cubs in this sweet little mama bear t-shirt! 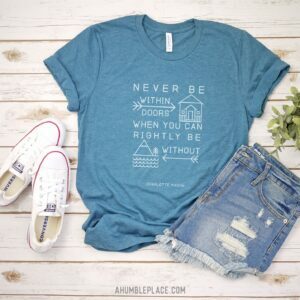 You’ll love the fit and feel of this super soft shirt. It’ll instantly feel like that favorite, well-worn shirt you love.